A trailer was released today for “Eddie!”, an upcoming documentary about former Kentucky coach Eddie Sutton. 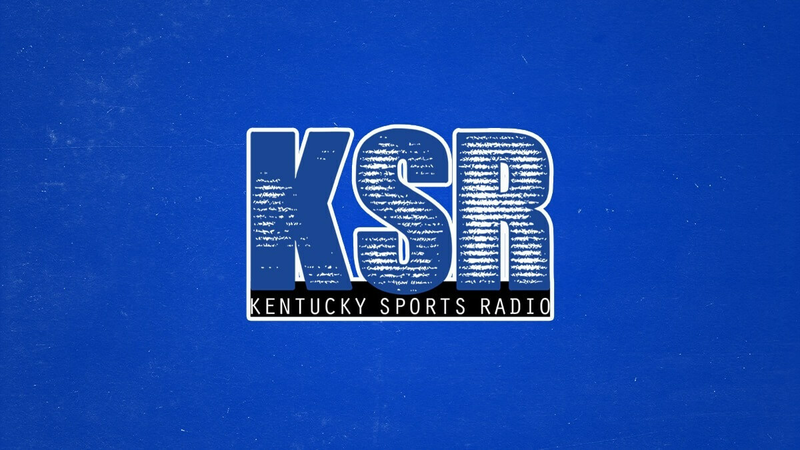 Featuring interviews with President Bill Clinton, John Calipari, Bill Self, Jerry Tipton, and many of Sutton’s former players like Rex Chapman and Doug Gottlieb, the film reviews Sutton’s 40-year career, including his time at Kentucky, which ended in scandal, and his battle with alcoholism. With a wealth of original and archival imagery, “Eddie!” will be the authoritative story of legendary college basketball coach Eddie Sutton. His 40 year career was one of extraordinary heights and tragic lows. On the court he took 4 teams to the NCAA tournament, took 2 programs to the Final 4, and is the only coach to record 800 Division 1 wins and yet still find himself outside the illustrious Naismith Basketball Hall of Fame, a place where every other coach with 800 wins resides. Now, Eddie Sutton finds himself in poor health with one last foe to face. Judging strictly on wins and losses, he is a Hall of Fame coach. Colleagues, players, even media don’t deny that. This last hurdle has proven frustrating and difficult to overcome. Why has someone who reached historic levels of success not been recognized by the basketball elite? Was it his time in Kentucky? Was it his substance abuse issues? “Eddie!” plans to answer these questions, plus give viewers the chance to know someone not unlike themselves in this intimate documentary. To learn more about the documentary, which is still in production, visit EddieSuttonFilm.com. Did they interview Dwayne Casey, or Chris Mills, or Claude Mills? Is the guy that UK paid to drive him around to keep from getting a DUI going to be in the documentary. I bet he has a story or two.